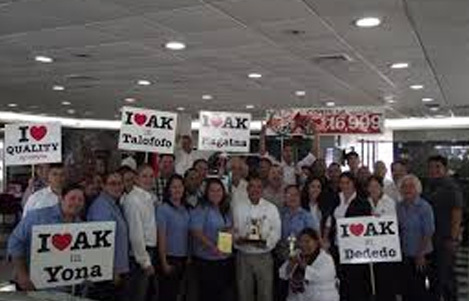 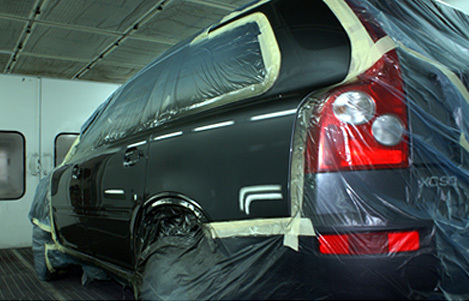 With decades of experience, AK Auto Body and Paint has grown to become the largest and most well-respected repair shop on Guam. 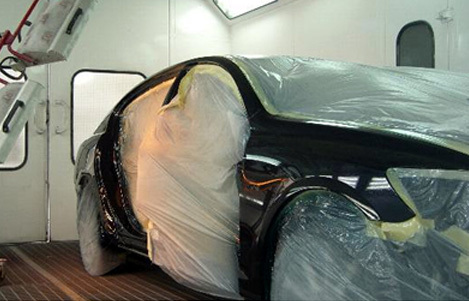 As the island’s only dealership with an auto body and paint department, we ensure your vehicle is repaired to its original factory standards and specifications. 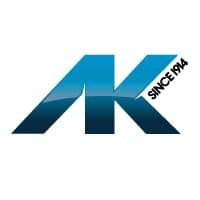 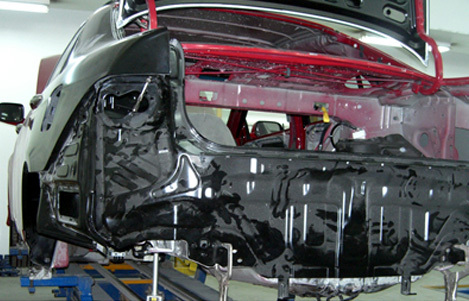 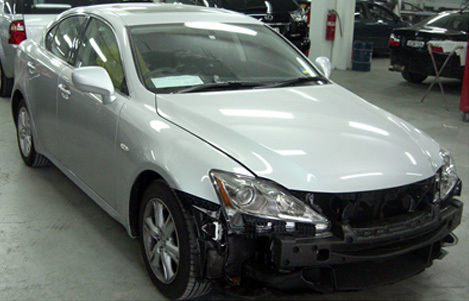 At AK Auto Body and Paint we understand that being involved in an accident is an unpleasant experience. 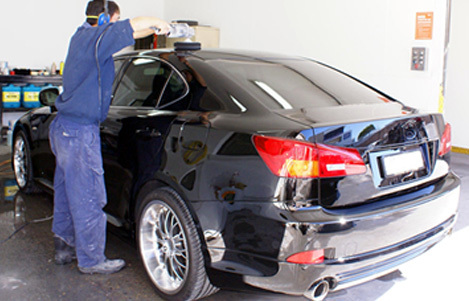 Our Customer Care Specialists and Certified Estimators will provide the best service and advice to get you and your vehicle back on the road. 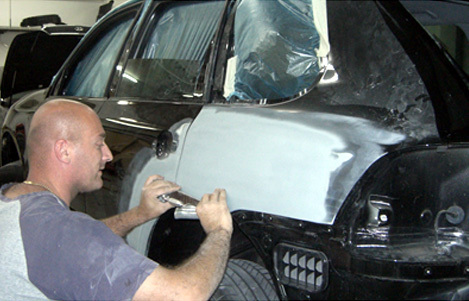 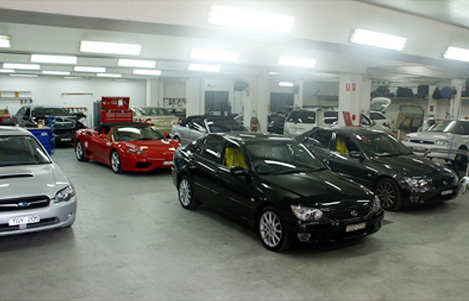 We ensure your vehicle is repaired and restored to its original factory specification and standard. 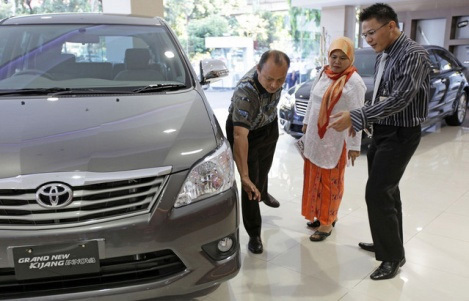 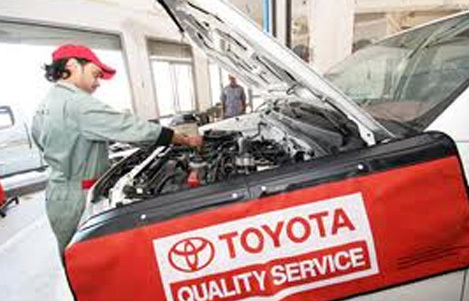 Our Certified Body Technicians are fully equipped with state of the art equipment and only use genuine parts. 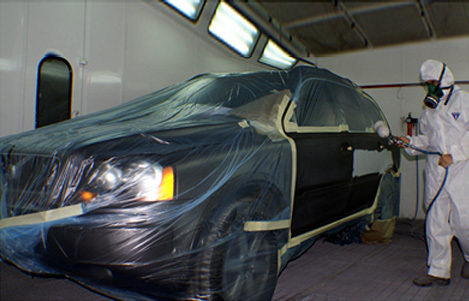 When it comes to paint, using only the most advanced paint matching systems, our Certified Painters will have your vehicle restored to its original factory specs and standards. 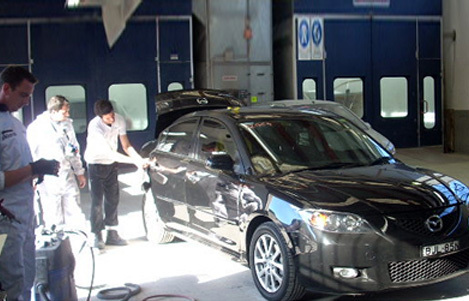 Do you feel your vehicle doesn’t quite shine like it used to? 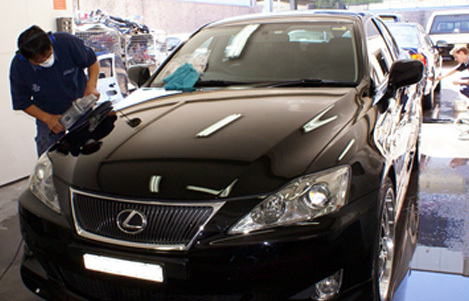 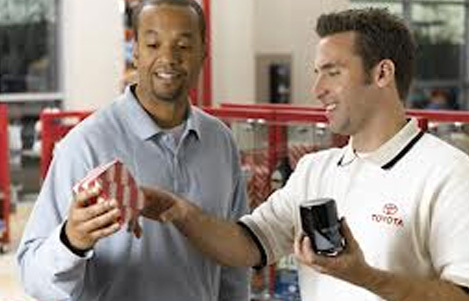 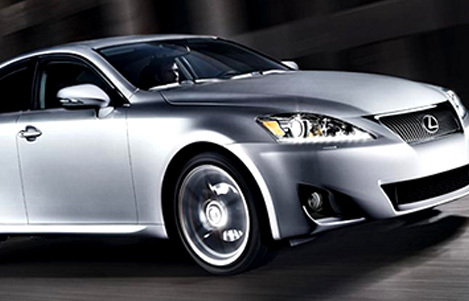 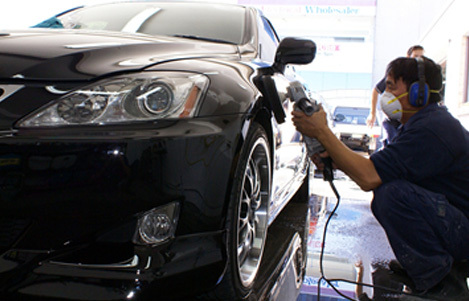 Bring it in and let our Certified Detailers bring back that new car look.